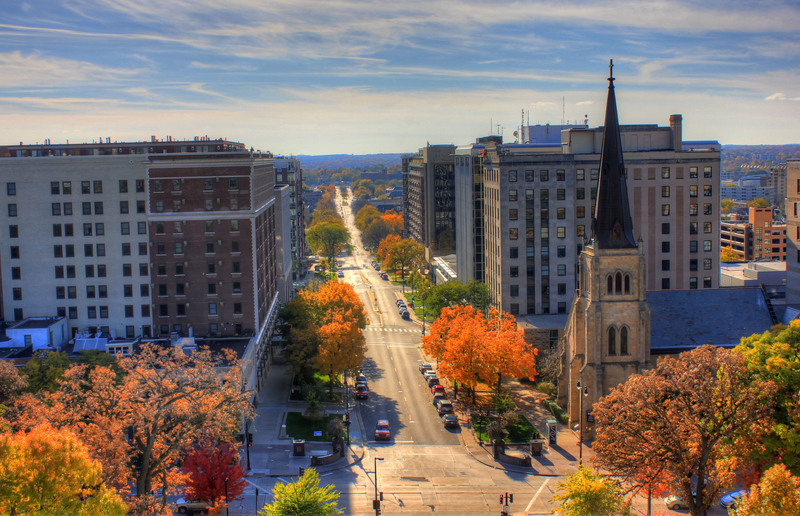 Madison just became the first city in Wisconsin and the largest city in the Midwest to commit to 100 percent clean energy in just the latest example of how President Donald Trump can’t stop the renewables revolution. 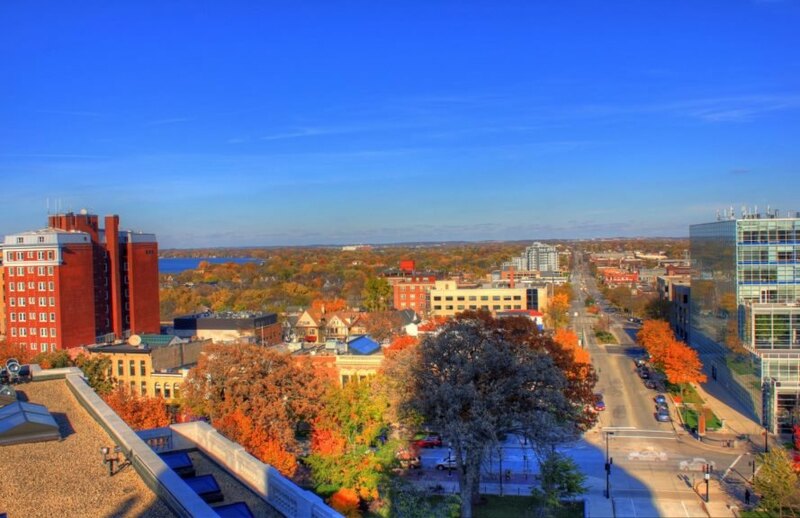 The state capital and college town is the 25th US city to commit to the transition away from fossil fuels and toward clean, renewable energy following Tuesday’s city council vote. The vote allocated $250,000 to develop a plan by January 18, 2018 for city operations to achieve goals of 100 percent renewable energy and net-zero greenhouse gas emissions across all sectors, including electricity, heating and transportation. Abita Springs, Louisiana also voted on Tuesday to transition to 100 percent clean, renewable energy. The Sierra Club said that Madison and Abita Springs both committing to 100 percent clean energy demonstrates that there is bipartisan support across the country for a renewable energy future because liberal Madison voted for Hillary Clinton while conservative voters in Abita Springs went for Donald Trump. Other American cities that have made the 100 percent renewable energy pledge include Burlington, Vermont; Aspen, Colorado; the California cities of San Diego, San Francisco and San Jose; Rochester, Minnesota; St. Petersburg, Florida; Grand Rapids, Michigan; East Hampton, New York; Greensburg, Kansas; and Georgetown, Texas. Here in Hawai'i we were the first state to commit to a 100% RPS, by 2045. The problem with the RPS law, and without further information from this article, is too often the definition of what qualifies as renewable energy. In In Hawaii's case, the definition of renewable energy includes a mix of clean and dirty sources that are simply alternatives to fossils fuels. Beyond emissions-free energy sources, e.g., solar, wind, wave, etc., all other renewable sources, which emit GHG and other pollutant emissions should be excluded from the goal of transitioning to a clean energy economy. Madison just became the first city in Wisconsin and the largest city in the Midwest to commit to 100 percent clean energy. The state capital and college town is the 25th US city to commit to transition away from fossil fuels and toward clean, renewable energy following Tuesday's city council vote.